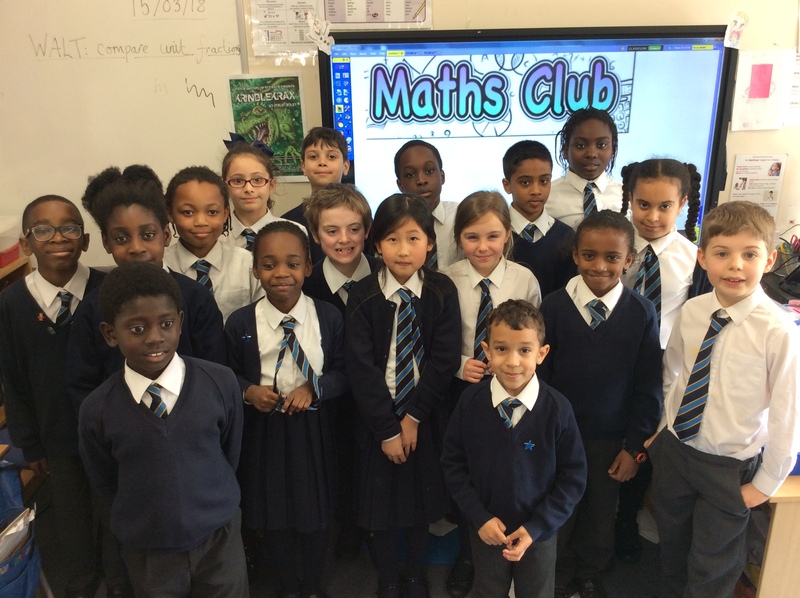 All the pupils have thoroughly enjoyed participating in the club since January 2018. 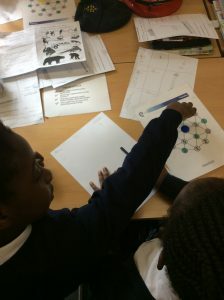 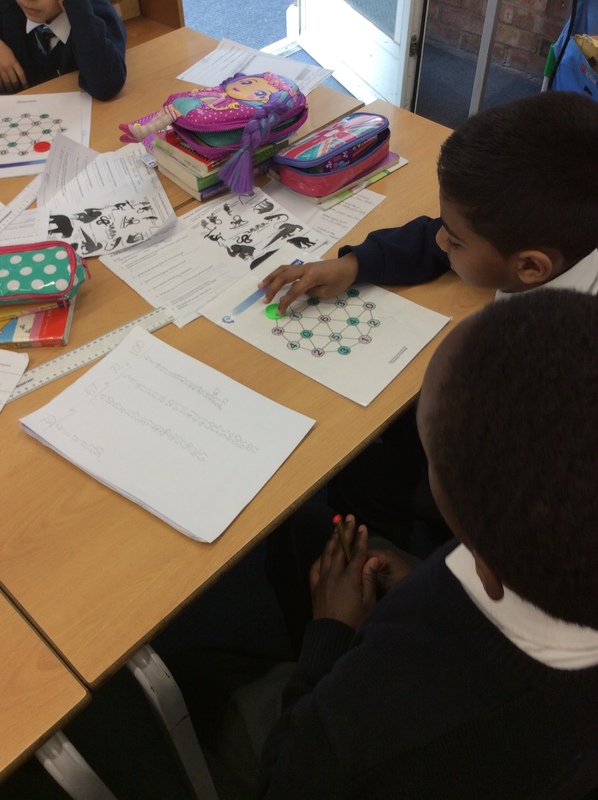 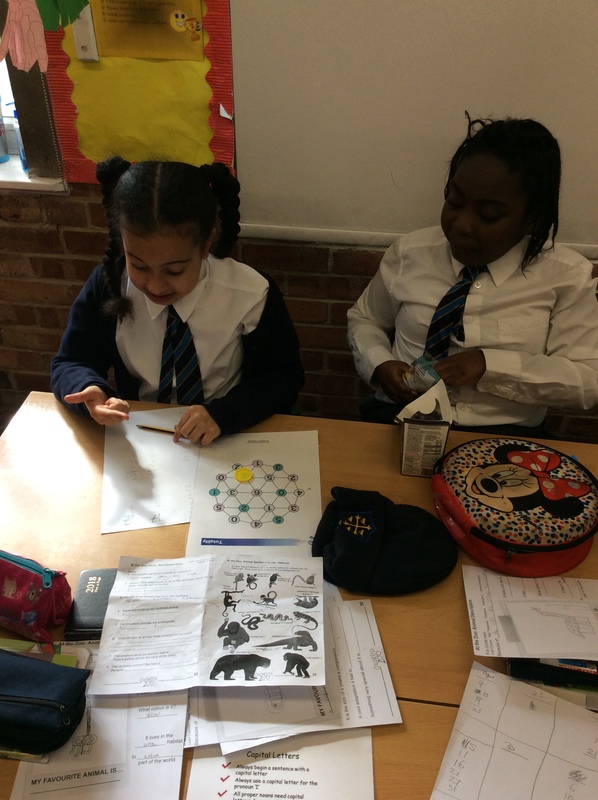 We focused on a range of investigations and problem solving activities to further develop their mathematical ability. Their behaviour and enthusiasm for each session has been exceptional. Well done! 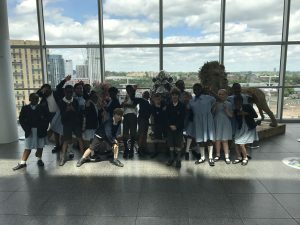 On Wednesday we visited Wembley Stadium! 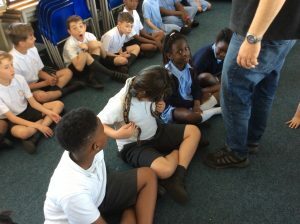 When we arrived, we were given a talk about Wembley Stadium and we found out lots of exciting facts. 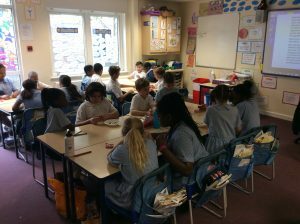 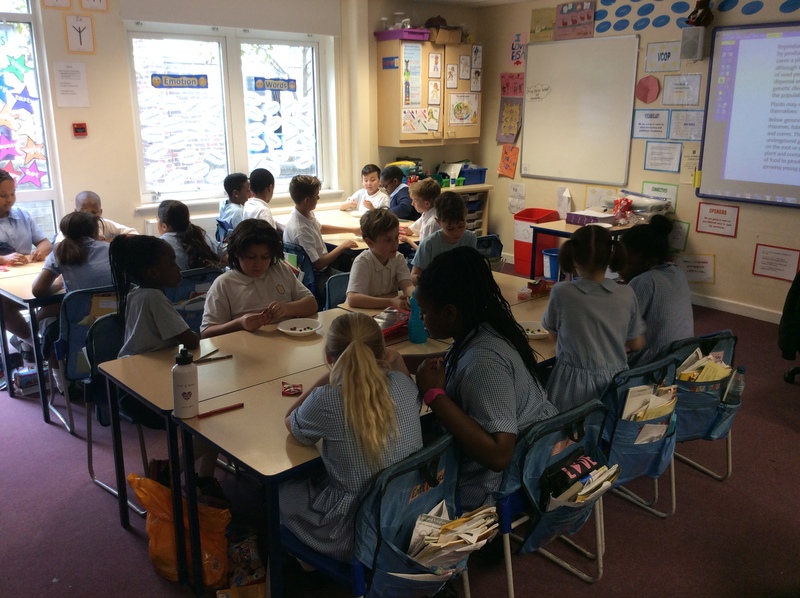 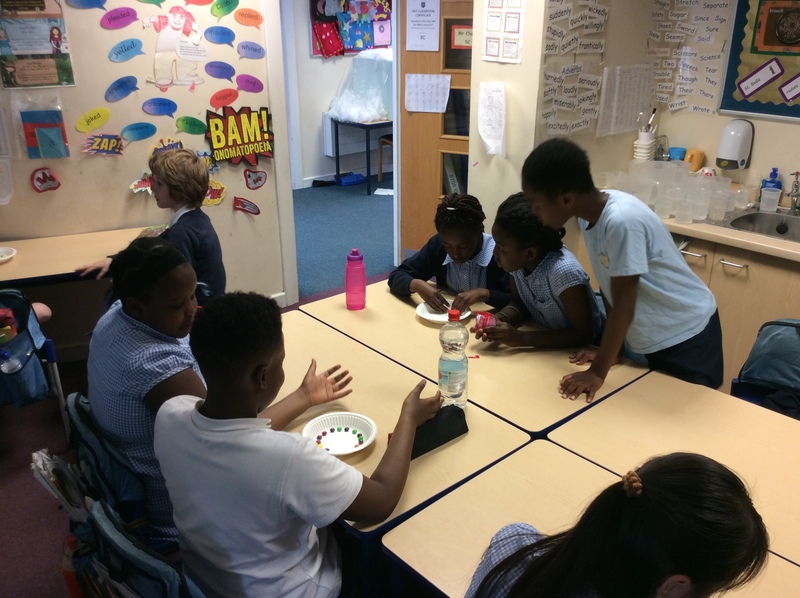 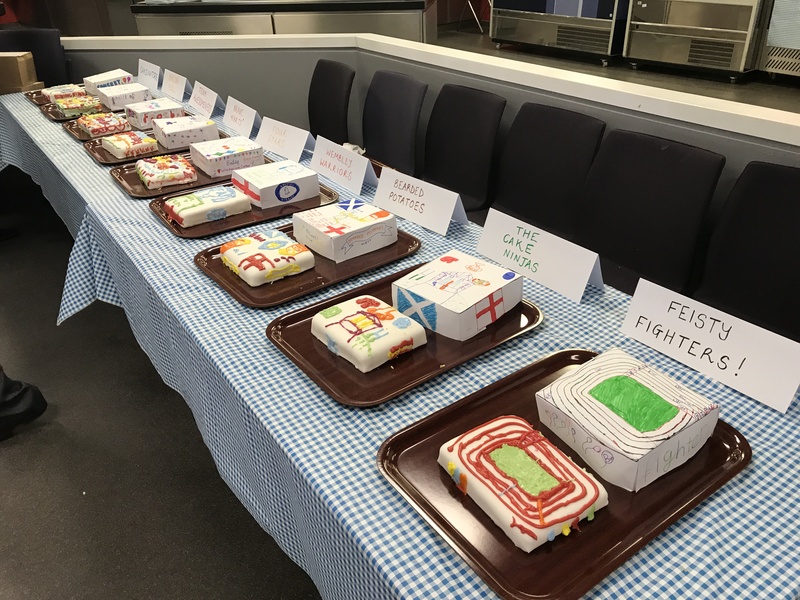 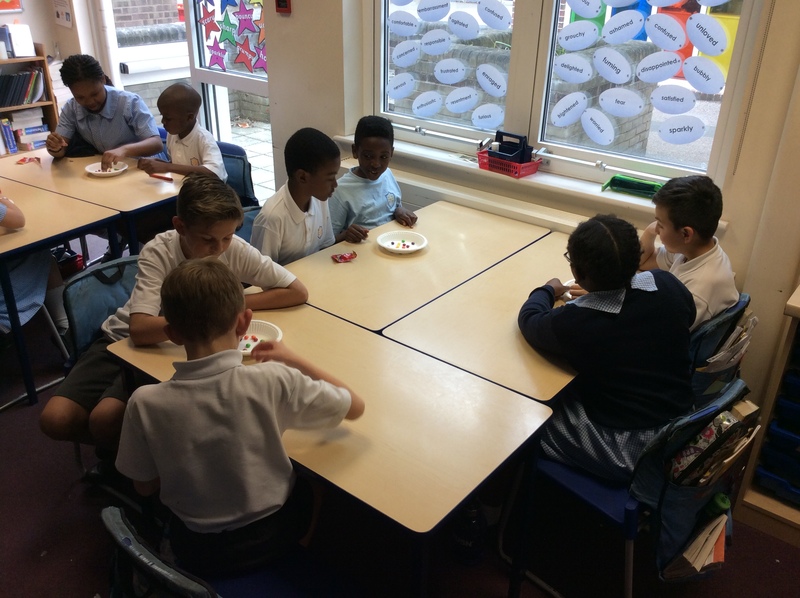 After that, we were put into little groups and in those groups we were instructed to make a cake design, then they gave us some yummy lunch, we had fish and chips and it was really tasty! 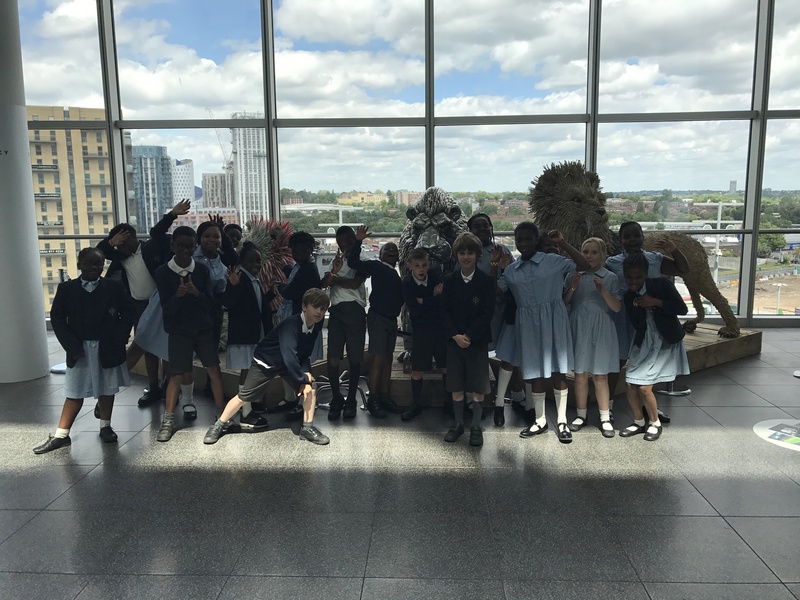 As we got closer to the end of this amazing trip, we got a tour around the whole of Wembley stadium and we even got to stand in their gigantic fridge freezer. In conclusion, we all enjoyed our day at Wembley Stadium. 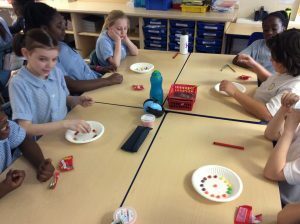 This week in school we have enjoyed a range of exciting activities. 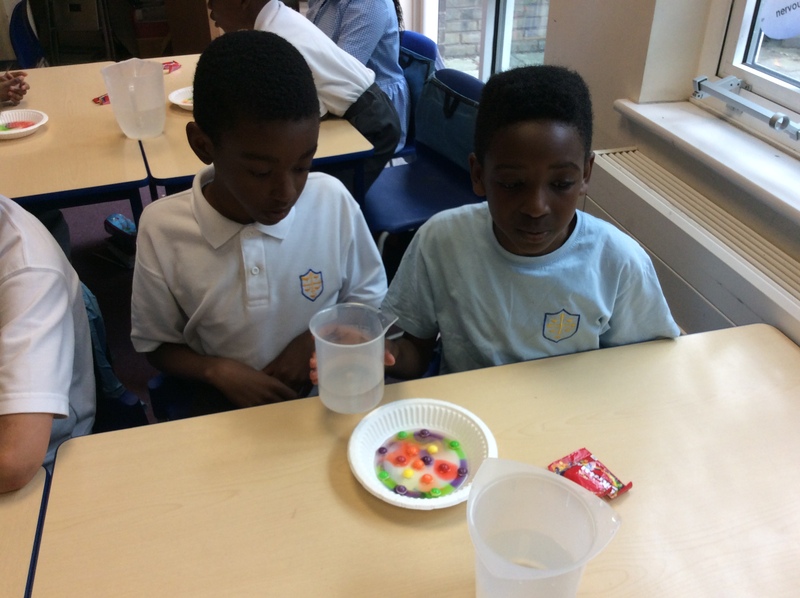 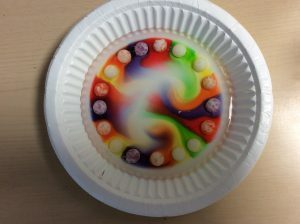 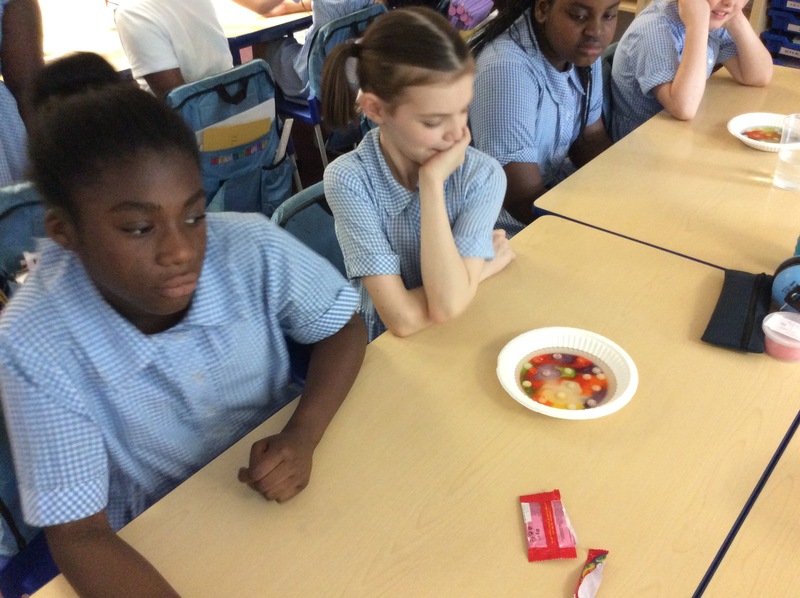 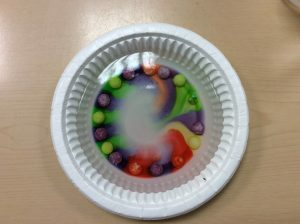 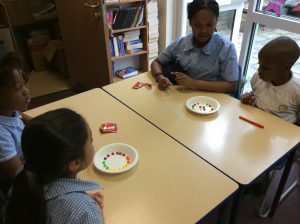 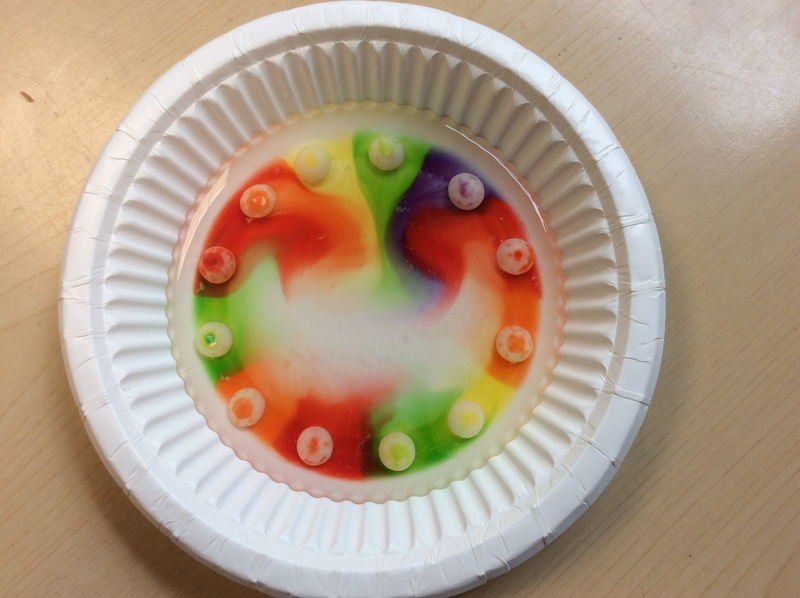 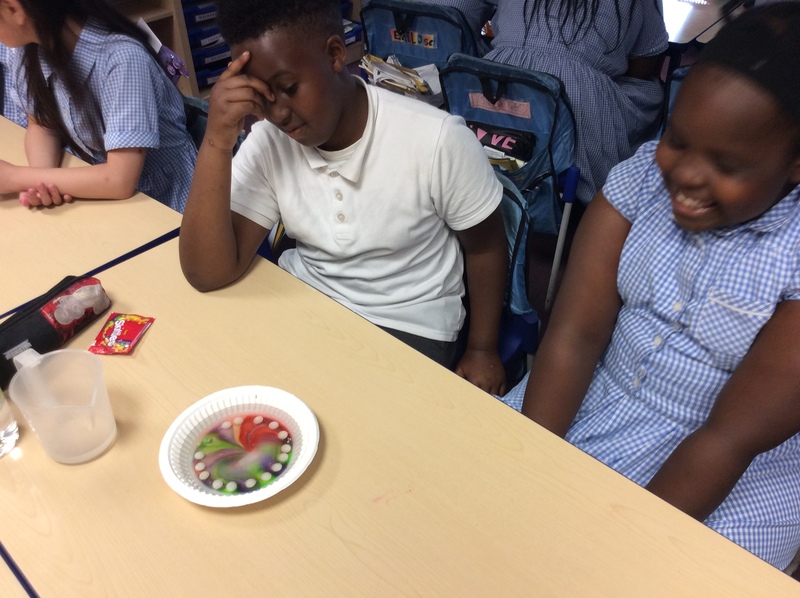 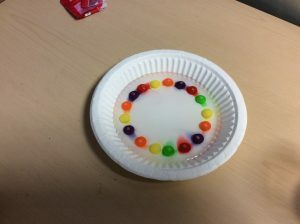 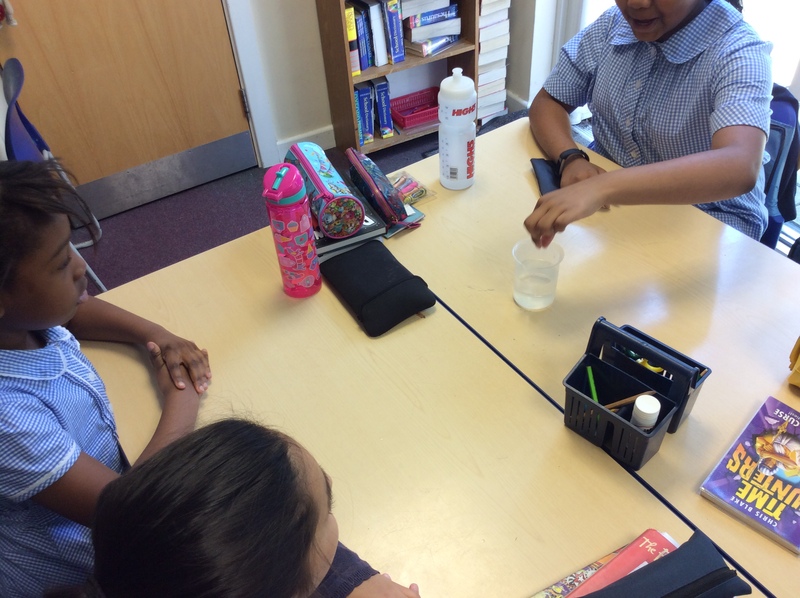 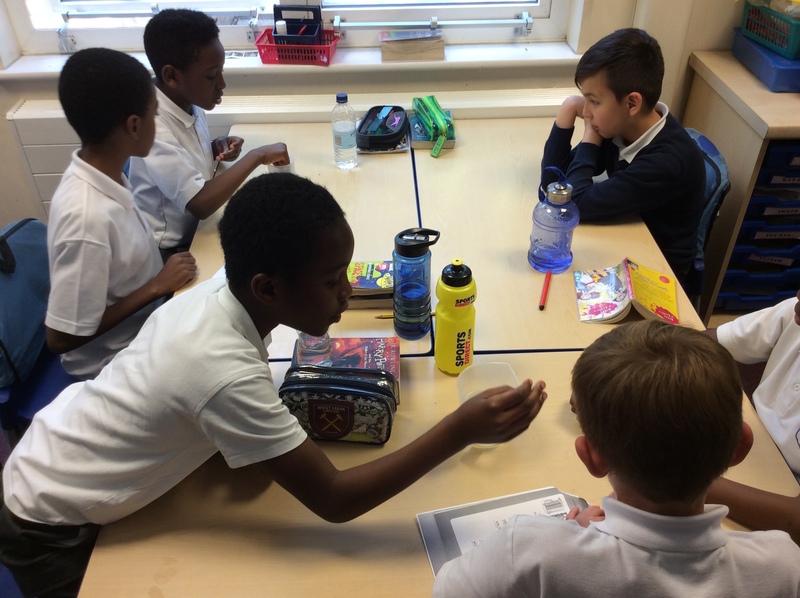 In the classroom, we have conducted many experiments such as; the ‘Floating Paper Clip’ experiment, ‘Rainbow Skittles’ experiment, the ‘Walking Water’ experiment and the ‘Balloon Rocket’ experiment. 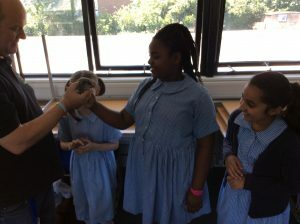 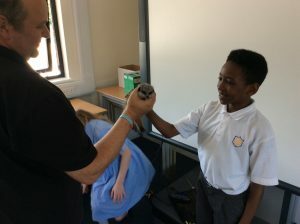 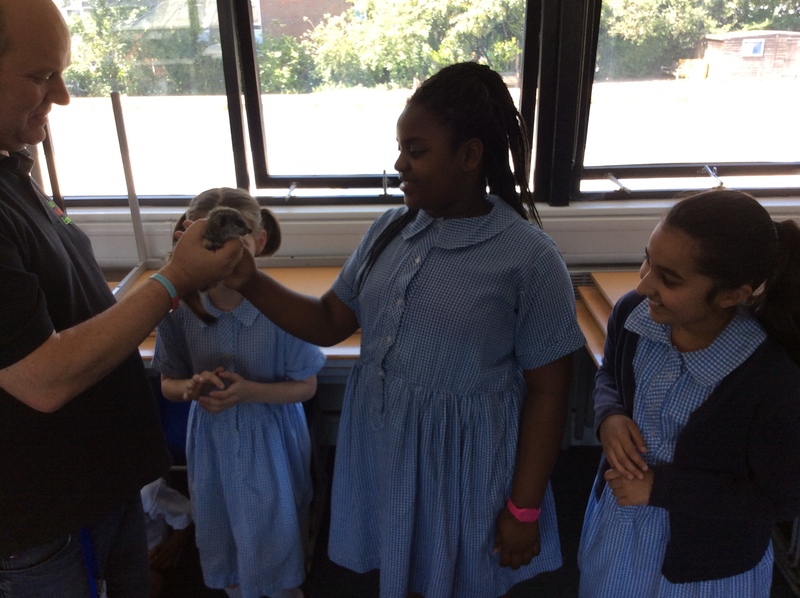 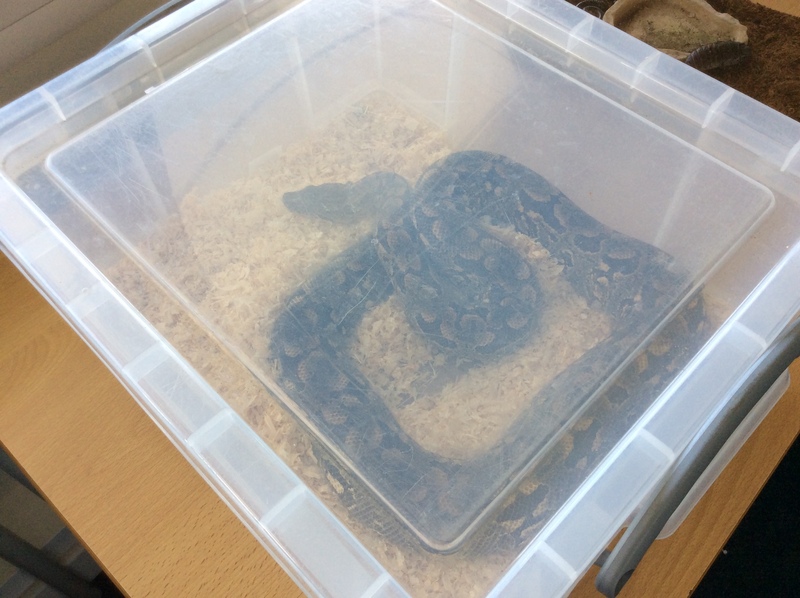 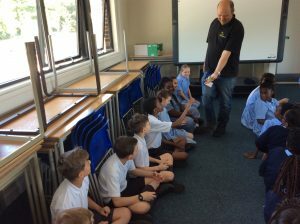 On Monday we were lucky enough to see a number of African animals in school (e.g. 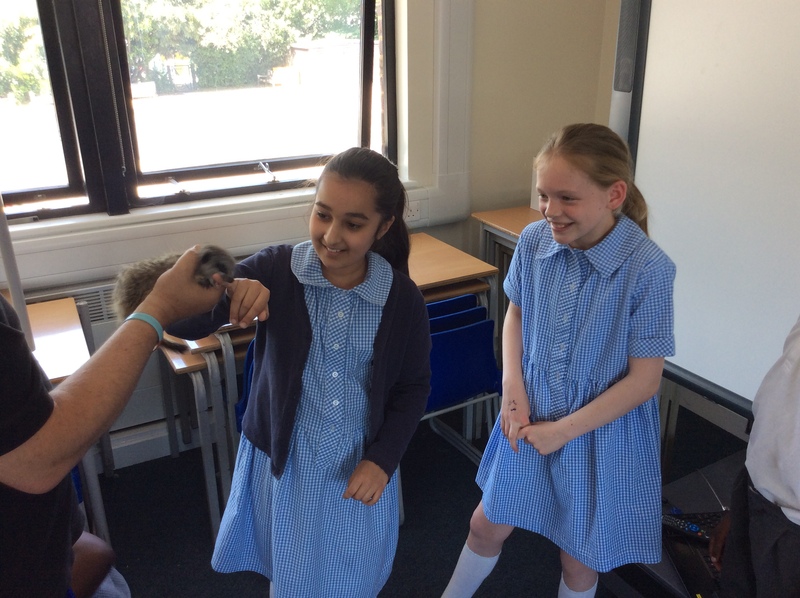 snakes, a chameleonand a meerkat). 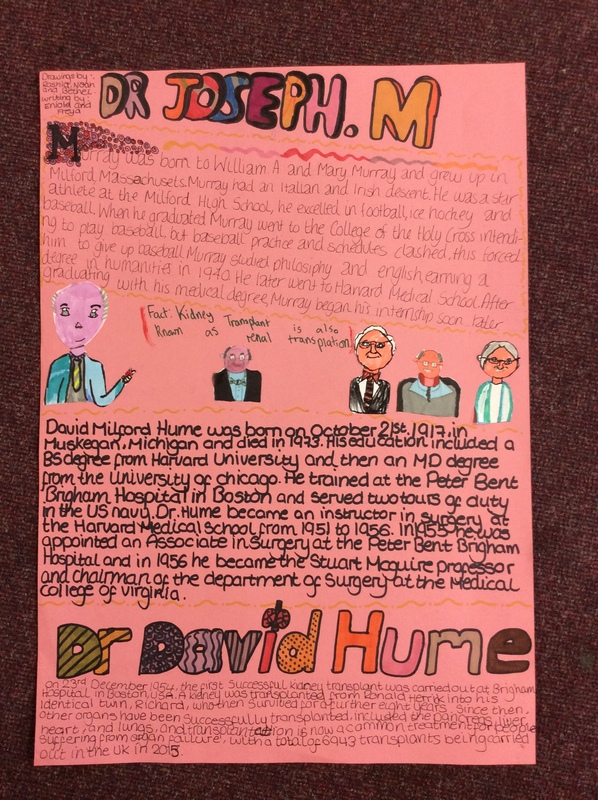 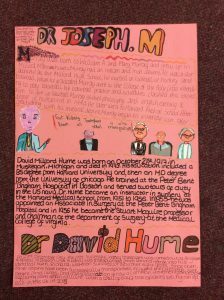 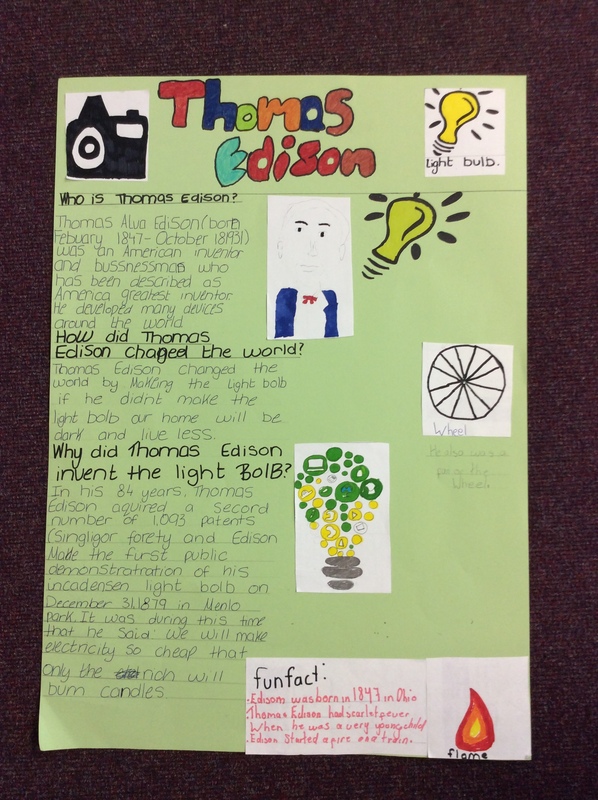 Additionally, we researched a number of scientists who have changed the world of science! 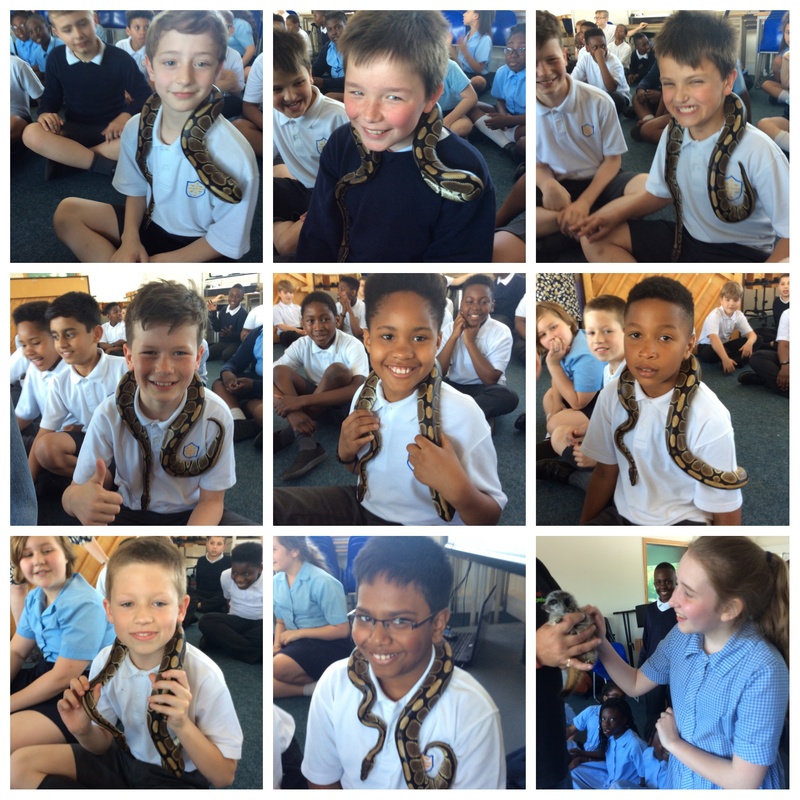 We hope you enjoy looking at some of our pictures below! 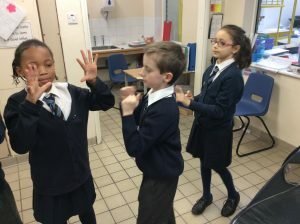 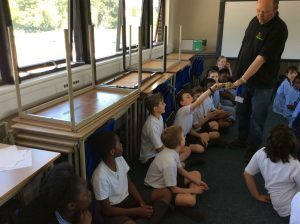 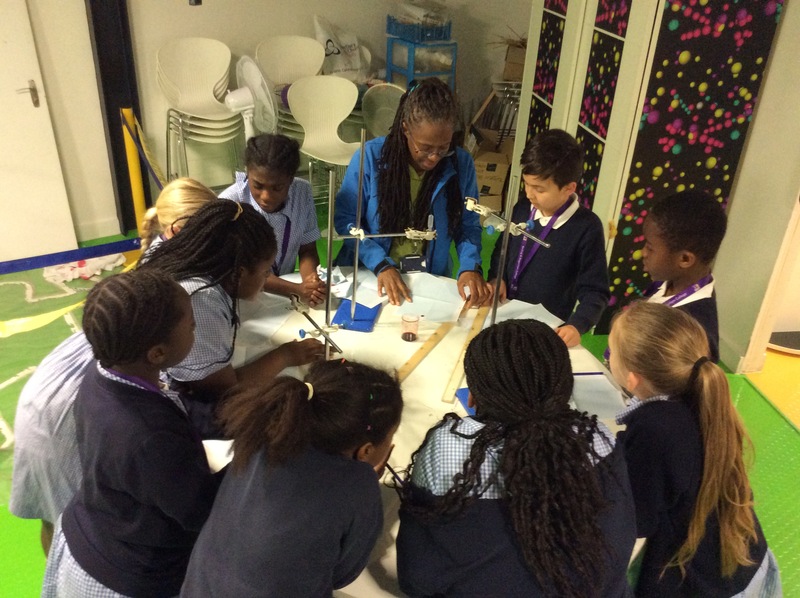 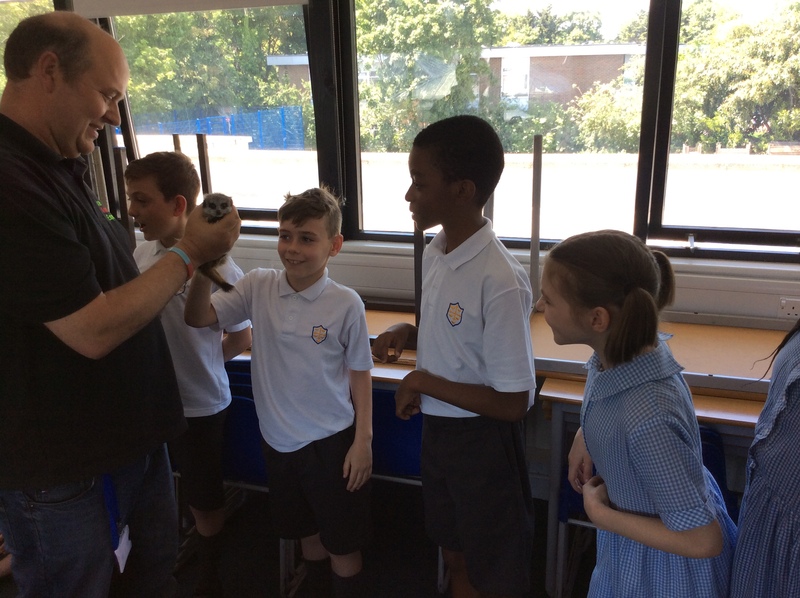 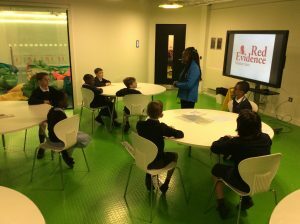 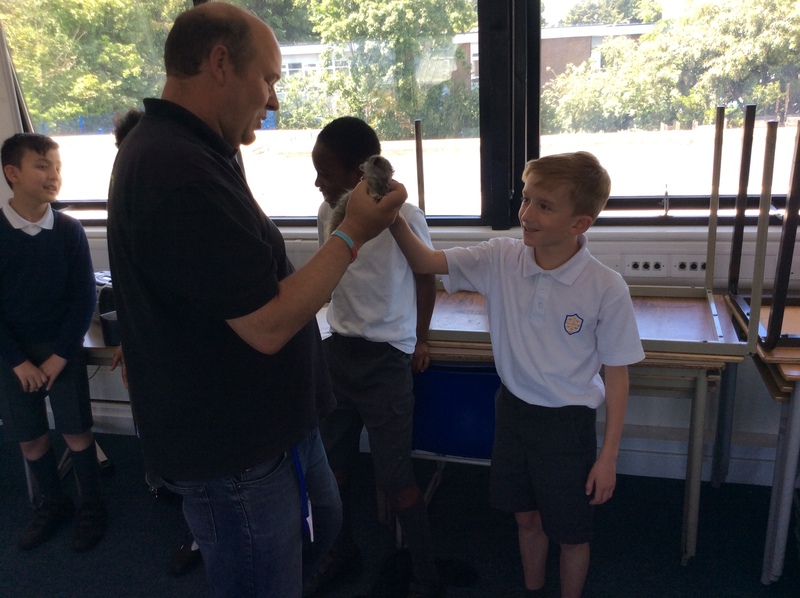 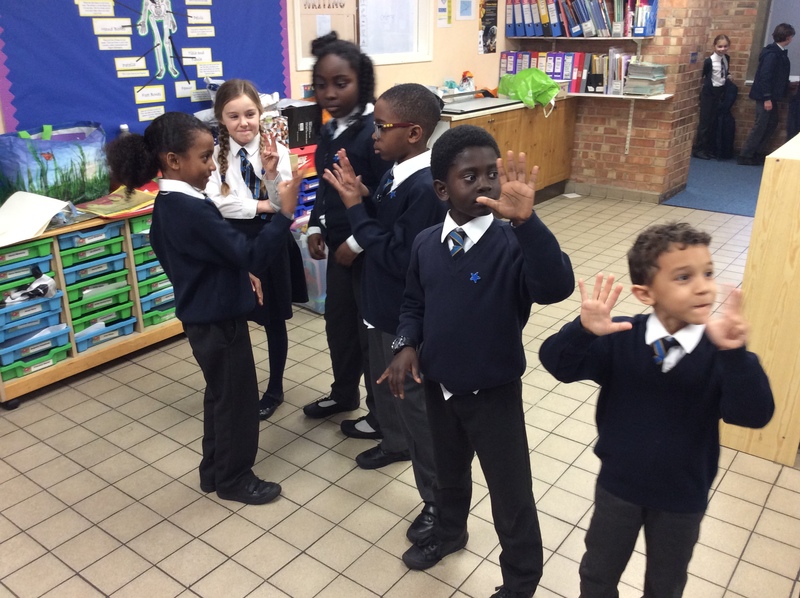 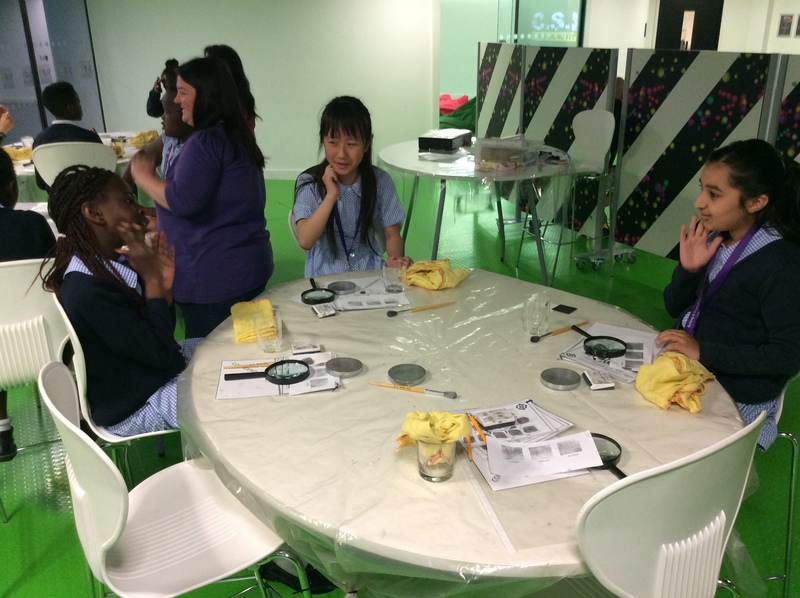 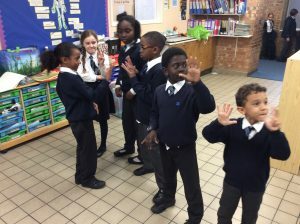 Recently, Year 5 went to Barking and Dagenham College to take part in a Crime Scene Investigation. 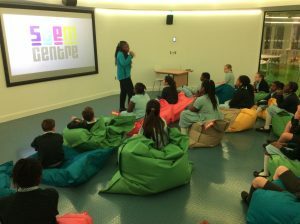 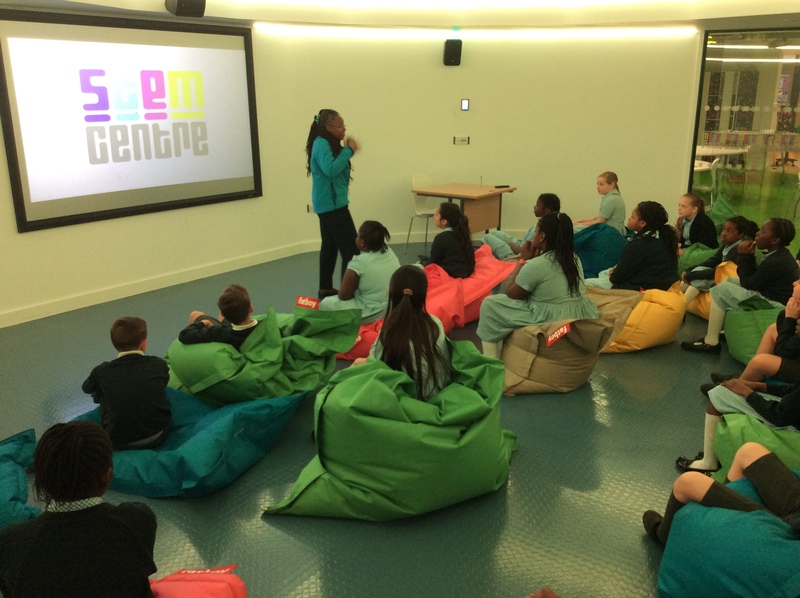 Our trip was based at their STEM Centre and this stands for Science, Technology, Engineering and Maths. 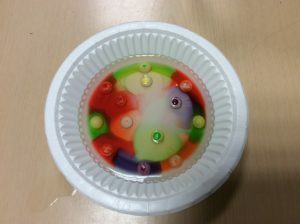 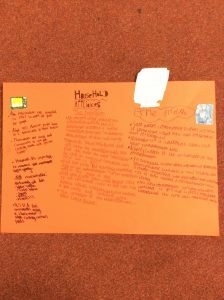 During our time at the college, we were shown a range of blood spatters and informed of how much information you can get from the different spatters. 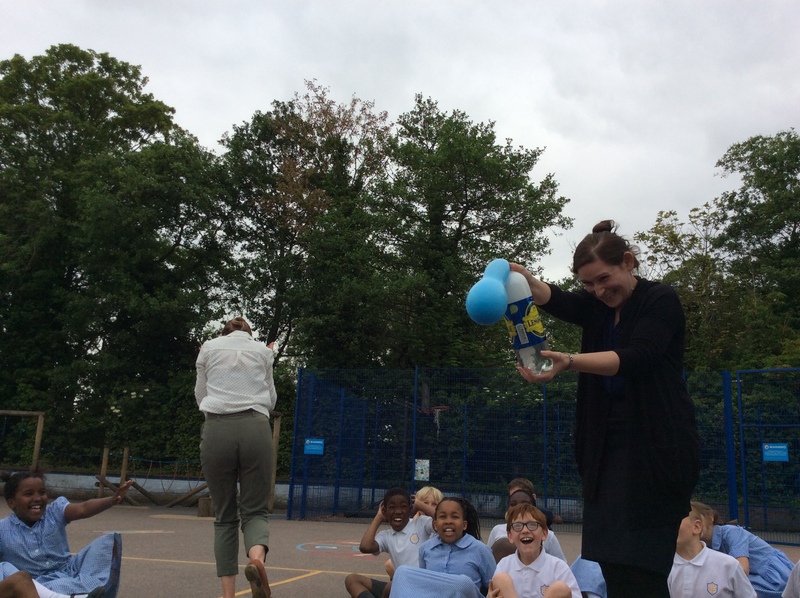 We learnt about high velocity and low velocity and how they were injured and how tall the person is. 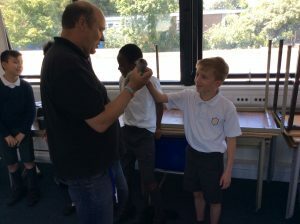 After lunch, we were shown three hand built cars one of which was driven by a Formula One racing driver. We got to sit in all 3 cars and had to get out in under 5 seconds. 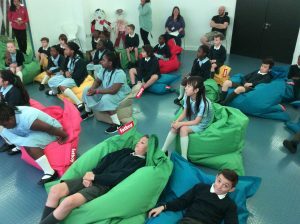 They all had deep seats and it felt really weird. 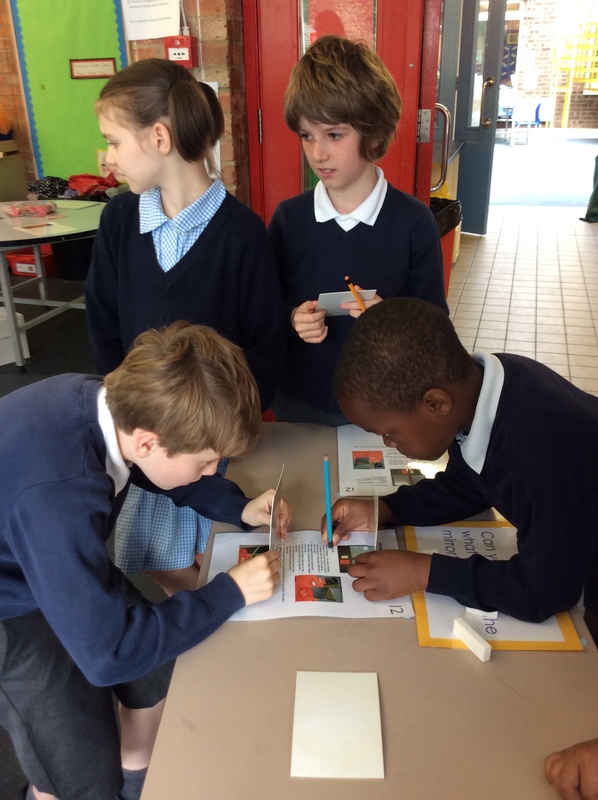 In E-Fits we had to make the suspects face using the information that we had, for example the person had curly brown hair and almond shaped eyes. We got to make our own suspects and we really enjoyed this activity. We learnt how to take an imprint of our fingerprint and were taught how to analyse each print. 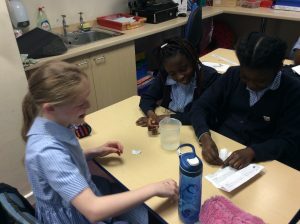 We then used this skill to find the culprit. Kiyane, Jeffrey, Ameya and Bethel. 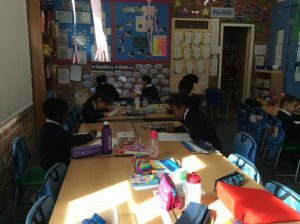 Today we had our World Book Day and we all got to dress up as our favourite book character. We had many creative ideas from Harry Potter to the Mad Hatter! In Year 5, we got to go to different classes for different fun and exciting activities based on…Aladdin. 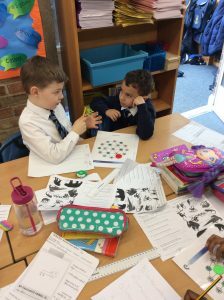 All three classes made booklets based on the Aladdin story which we plan on sharing with the children in Reception this afternoon! 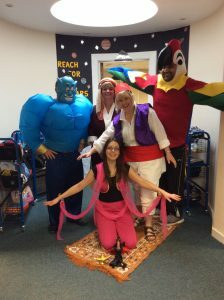 Our teachers dressed up as characters from Aladdin – see the picture attached!!! Some of our amazing creations in Year 5! Last term was a very busy time in Year 5! 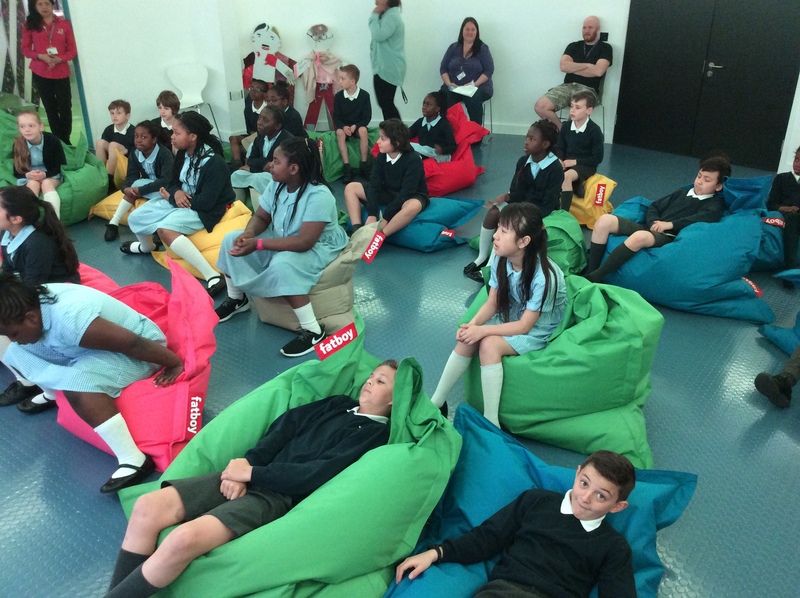 We visited the cinema, The Science Museum, and The Nativity Project and learnt a lot from each one. 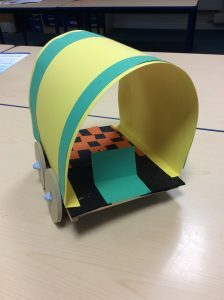 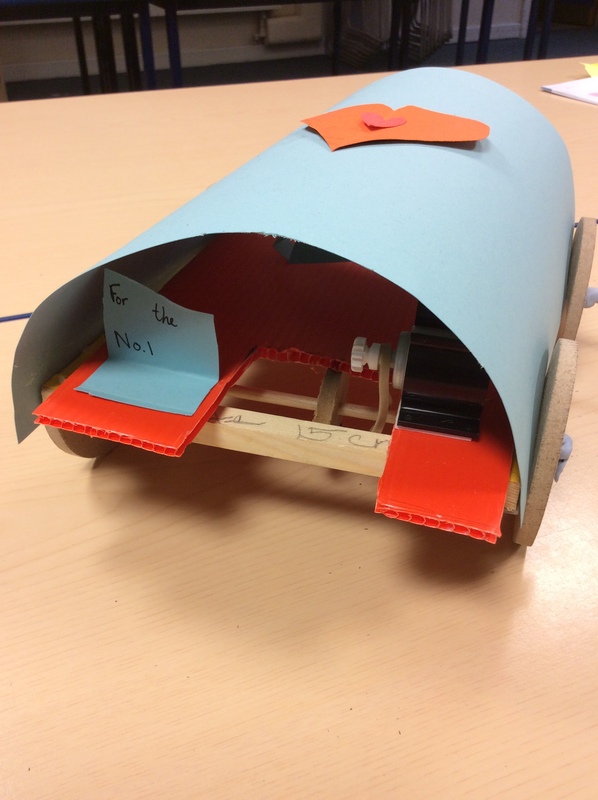 The children gained new skills from designing and constructing their own motorised vehicle. They had to measure, saw, glue and work out how to build a circuit in order to make the car move. 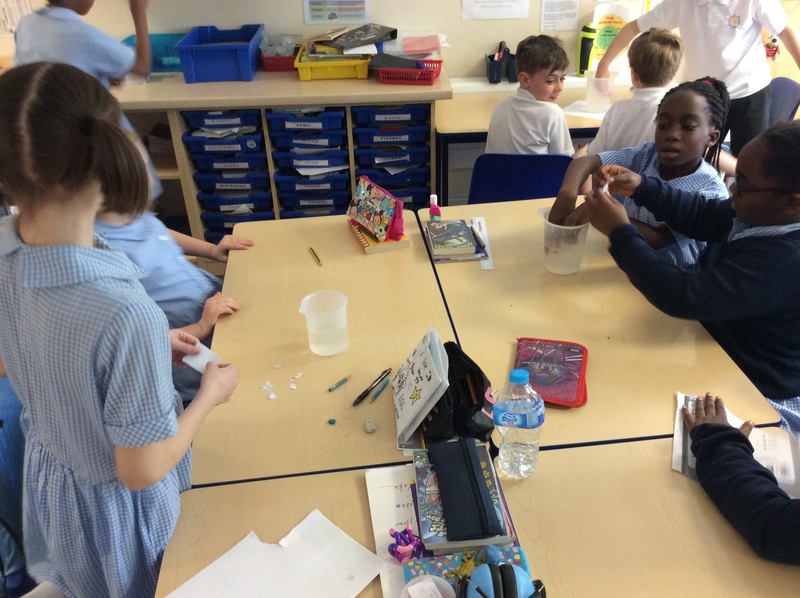 The children enjoyed learning about the first Viking invasion and created longships.